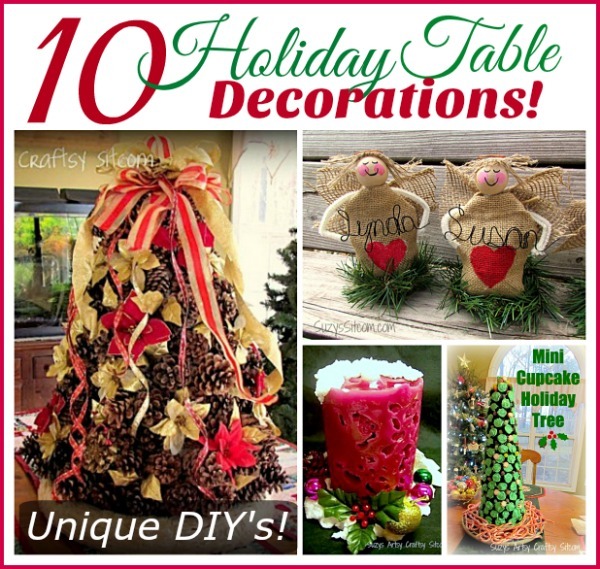 10 Fun to make Holiday Table Decorations! It’s the time of year for fun holiday gatherings! Being in a crafty kind of home, I tend to want to create new and unusual easy DIY Holiday Table Decorations. Over the years, I’ve featured many of them. 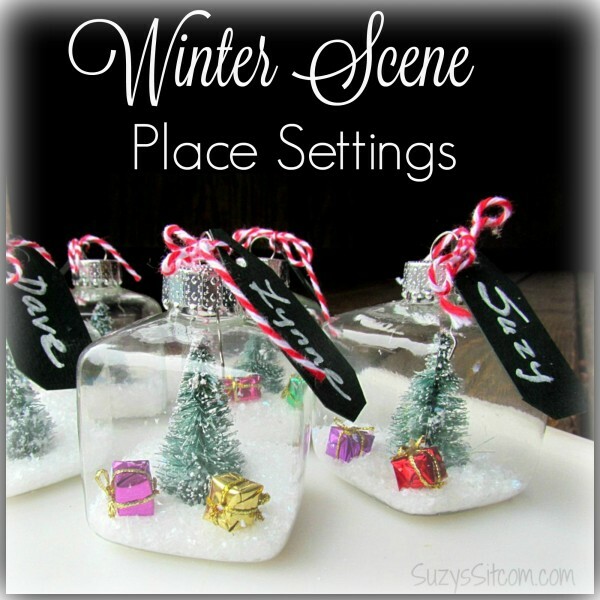 Some are meant more for Christmas and others can work with any type of holiday gathering. I’d love to share with you my top 10 readers’ favorites! 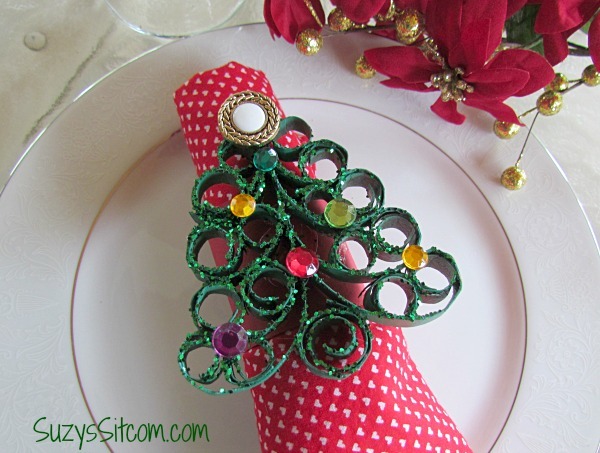 Make something unique and fabulous for your holiday table! I’m always looking for fresh new ideas to make the holiday table special, so I created an easy tutorial for personalized place settings made with burlap bags. The hubby says that we know each others names, otherwise why the heck would we even hang out together? True. But place settings are cool because if you are in charge, you get to sit next to who you want. Right? You can’t fault my logic. 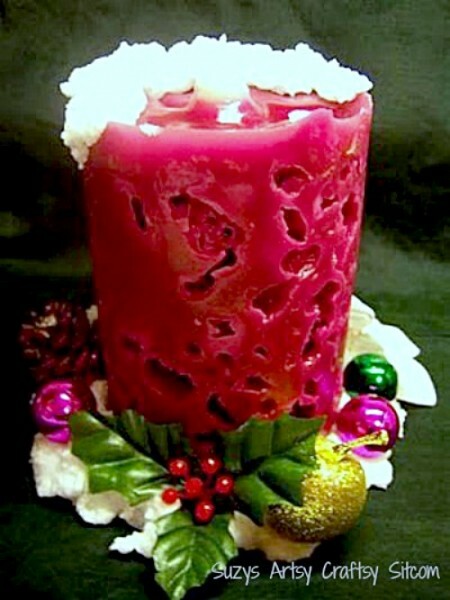 An old vintage craft- create beautiful ice candles for the holiday season! This step by step tutorial shows you how to make these unique holiday candles. These cute scenes take no time at all, minimal supplies and not only do they make great place settings, but your guests can take them home with them and hang them on the tree! Nothing like a multi-use craft project I always say. Create beautiful wax covered pine cone gift baskets for just pennies! They make great decorations for the home, and are even useful as fireplace fire starters in the winter! You can make them in a multitude of colors to match any decor. Yes, but I want something cute on the table. Formal is nice, but we are anything but a formal family. Besides, it gives me another craft project to do. And you know how I like me some crafts. 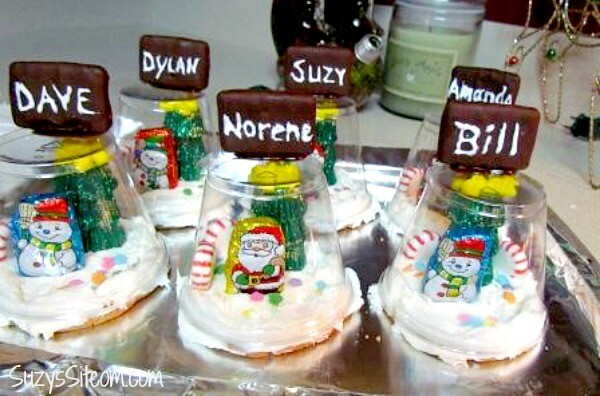 So I created these easy to make edible snow globe place settings! With the abundance of Georgia pinecones, it seemed that I needed to find other uses for them. There is nothing better than free craft supplies and the pinecone has a beautiful rustic look that goes well with my decor. I also have a tutorial on how to clean and scent pinecones! 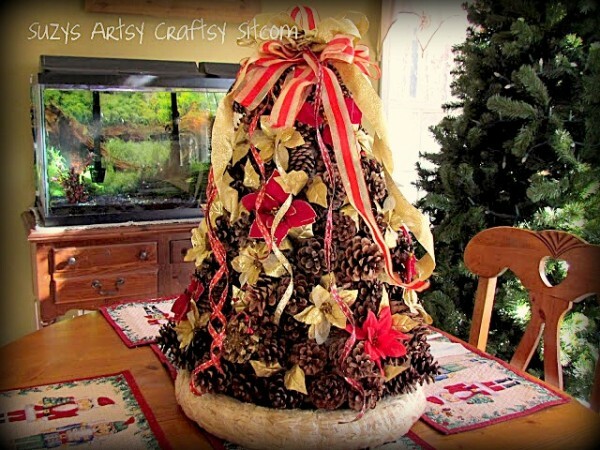 Here, I show you how to make them into an awesome lighted Christmas tree centerpiece. 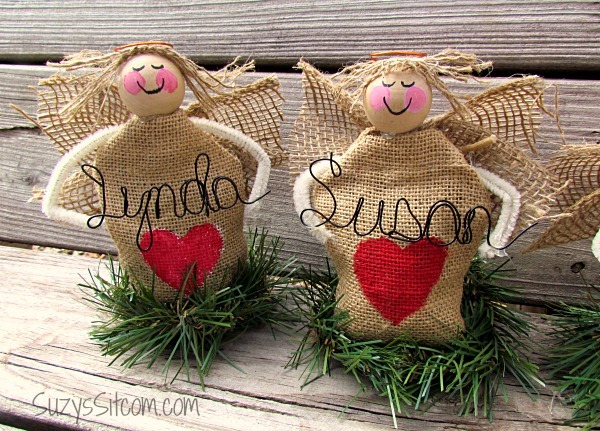 Create cute angel name tags with macaroni! Loved making macaroni decorations as a child? This takes it to a whole new level! 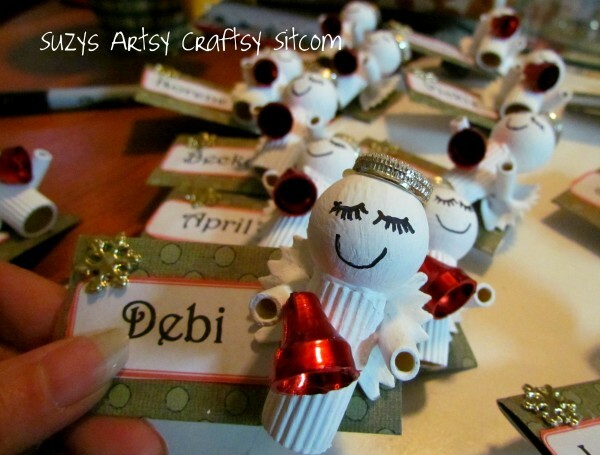 These little angels make great name tags or place settings for your holiday table! With all the family gatherings coming up, I needed a neat centerpiece for my table. 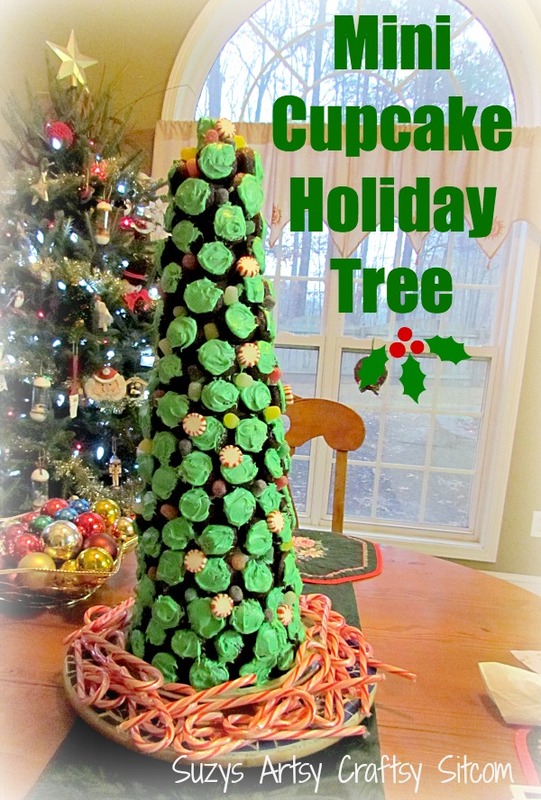 This Mini Cupcake Tree is fun to look at and to top it off, you can eat it too! The best of both worlds! Made using a quilling technique that I used on my Faux Metal Wall Art, Faux Iron Gate and Faux Brass Wall Clock, these sweet little Christmas trees can be used as napkin rings as shown in the photo above, or made into tree ornaments! 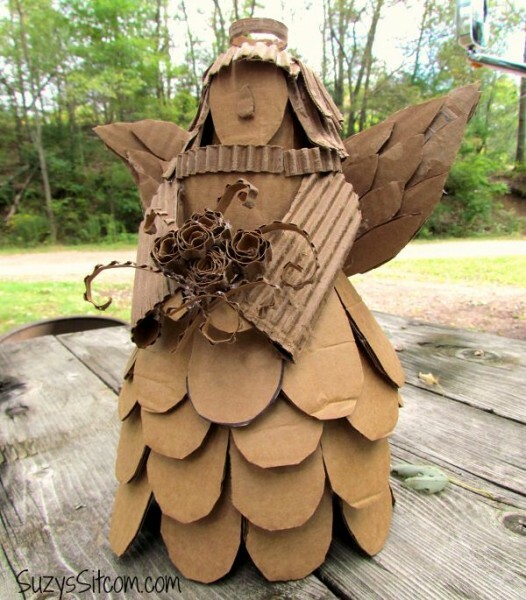 Made from a recycled plastic coffee container and a cardboard box, she will now stand proudly as a pretty decoration in my RV. I had in mind a Christmas decoration, and she makes a beautiful centerpiece for a holiday table! Do you have a fun gathering coming up? 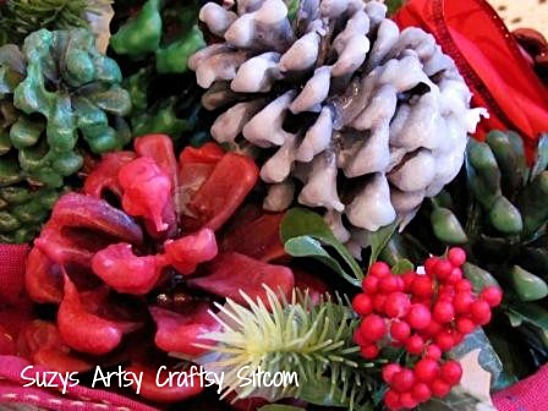 Be sure to check out my Christmas Crafts Page for lots more ideas! Next post: Messy Bun Hats! 9 Free Crochet and Knitting Patterns!